The Department of Defense has awarded the University of Texas Austin, along with 11 other U.S. institutions, a 5 year award of $17 million to develop successful treatments for these injuries. The brain is a fragile organ that can be injured through a variety of accidents, including a blunt-force trauma to the head, car crash, falling, or a nearby explosion. 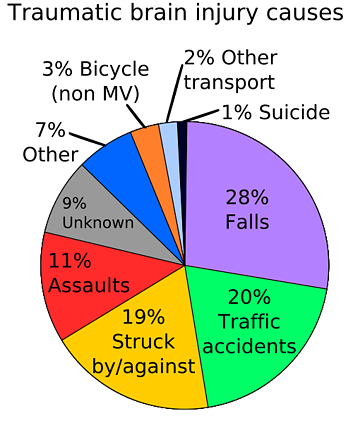 The U.S. Centers for Disease and Control estimate that the annual cost of treating the 2 percent of the population living with disabilities from by traumatic brain injuries is $77 billion. The University of Texas Austin is teaming up with 11 other private and public institutions around the U.S. to create new clinical trails that will produce results for treating traumatic brain injuries. The private-public collaboration includes academic researchers, clinician-scientists, and biotechnology and imaging technology leaders. Two UT Austin professors of psychology will work with a national team to collect data from previous long-term studies and use the data in ways that previously were not possible to analyze the information and see how it is associated with traumatic brain injuries, as well as using the data to consider different causes of brain injury. The researchers will collect different types of data relating to brain injuries, including clinical, advanced imaging, genetic, proteomic and neuropsychological data. Unlike many other trials that cannot begin until the receive approval from the U.S. Food and Drug Administration, the researchers on this project will work closely with the FDA while designing the clinical trials to help choose appropriate candidates, and to judge the effectiveness of drugs and medical devices throughout the trials to hopefully identify the most effective treatments for traumatic brain injuries. 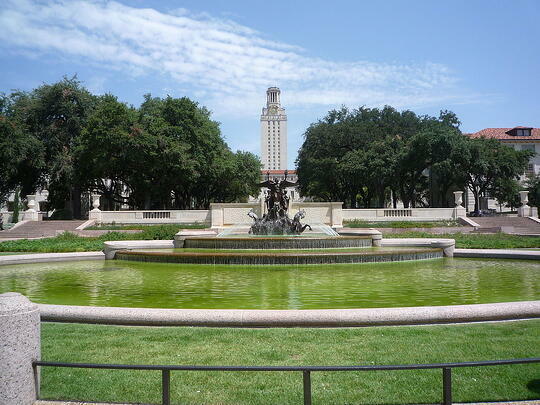 In the 2013 fiscal year, UT Austin received $61 million in funding from the NSF and $51 million from the NIH. For more information about research and funding at the University of Texas Austin, visit the UT Austin Funding Report link below. 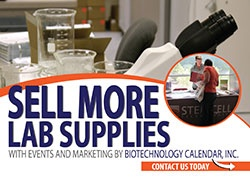 Biotechnology Calendar, Inc. has been producing life science tradeshows at research universities around the U.S. for over 20 years. The next BioResearch Product Faire™ at the Univesrity of Texas Austin will be on January 27, 2015 where over 200 researchers are expected to come and explore the latest products and technologies to help further their research. Other events in Texas include Texas A & M University and Texas Medical Center.